Fall into conversation with fellow savvy and sophisticated travellers anywhere in the world and they’ll tell you that Crystal is a one-of-a-kind cruise line. In fact, Crystal Cruises has been voted ‘World’s Best’ and ‘Reader’s Choice’ more times than any other travel brand in history. 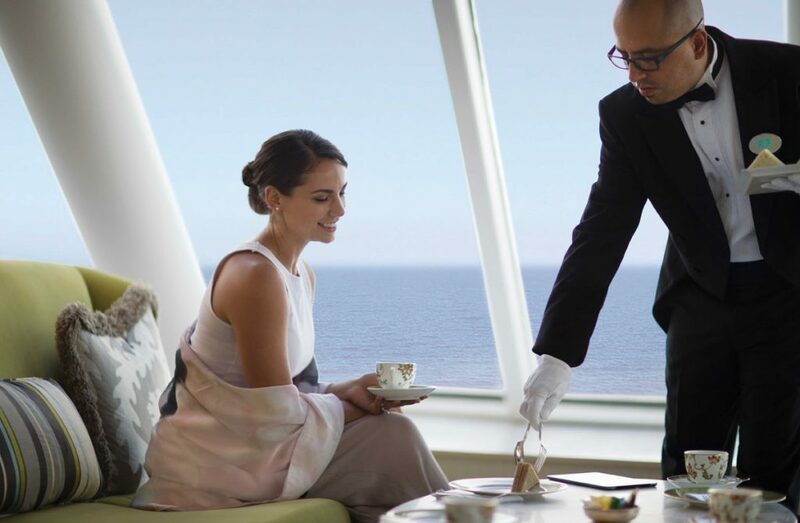 So if you haven’t joined the Crystal Cruises fan club yet, then perhaps now is the time. Cruising is without a doubt the most relaxing, luxurious and stress-free way to explore multiple destinations and sights in one trip. Waking up each day in a new place from the comfort of your cabin? There’s nothing quite like it. And having to unpack only once is certainly a bonus. Here’s why you should consider cruising with Crystal. Highest space to passenger ratio of any cruise line, and an industry-leading 1:1.6 passengers to staff ratio. At Crystal, luxury is personal. 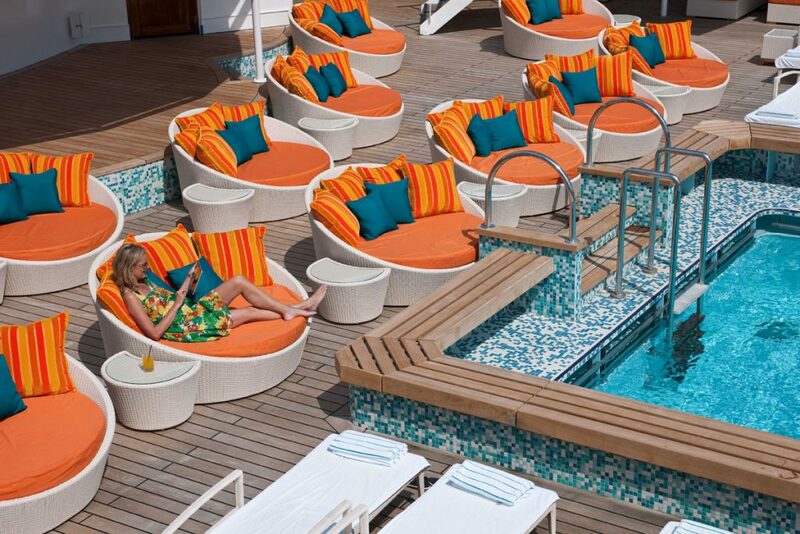 There are 9 ships in the Crystal fleet, equipped to carry between 62 and 1070 guests in the lap of luxury. Crystal’s two ‘World’s Best’ large ships, Crystal Symphony and Crystal Serenity, have both recently emerged from multi-million dollar refurbishments. 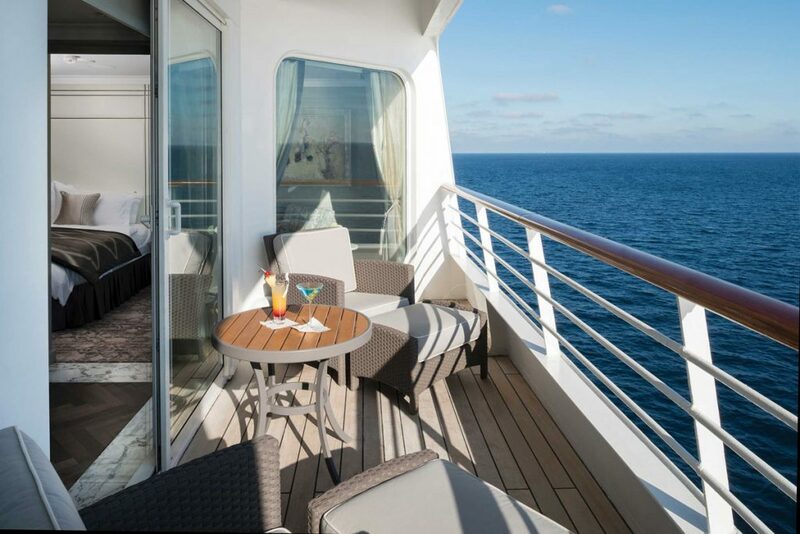 Both ships offer luxury cabins and expansive suites fitted with modern tech, as well as elegantly-decorated social spaces. With 9 dining options in each ship, the star restaurant offering is Crystal’s chef partner, celebrity chef and restaurateur Nobu Matsuhisa. Matsuhisa’s trademark Japanese-Peruvian fusion cuisine is served complimentary on Crystal’s two ocean ships. 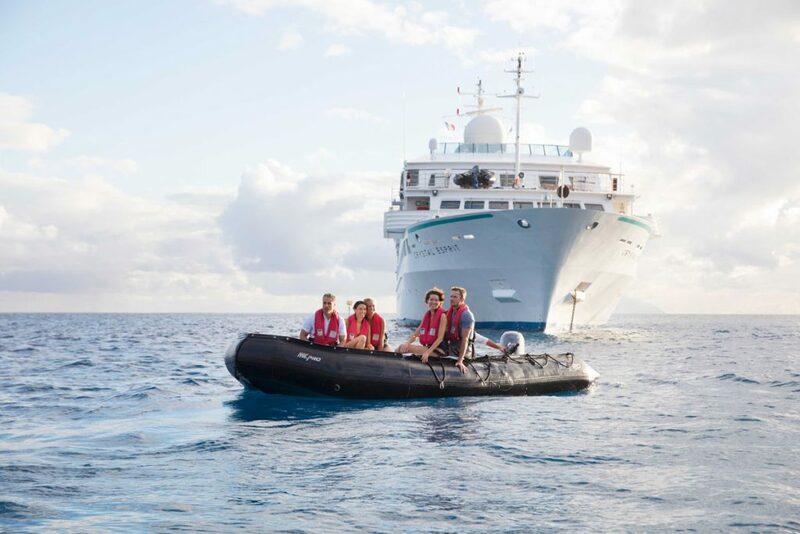 With some of the most highly awarded staff at sea, you can expect exceptional, personalised service and unparalleled expertise on your voyage with Crystal. Explore Europe’s legendary rivers: the Danube, the Rhine, Main and the Moselle aboard intimate river ships with butler-serviced suites. Crystal’s fleet of 5 River ships has already earned the title World’s Most Luxurious River Cruiseline since they began service in 2016. Enjoy world-class onboard entertainment, including performances by the lead soloist of the Vienna Philharmonika, Steffan Mullen. River cruise itineraries range from seven to sixteen days, travelling between Amsterdam, Basel, Budapest, Frankfurt and Vienna. The Crystal Esprit is the fleet’s boutique luxury yacht – an ideal base for island-hopping in the West Indies or meandering through the Mediterranean. The Esprit has just 31 butler-serviced suites and feels like a private club with a relaxed and elegant ambience. Esprit’s narrow draft allows it to navigate hidden harbours and breathtaking coastlines not accessible to larger vessels. Why not book a dive in the yacht’s two passenger submersible or take the high-performance speedboat for a spin? 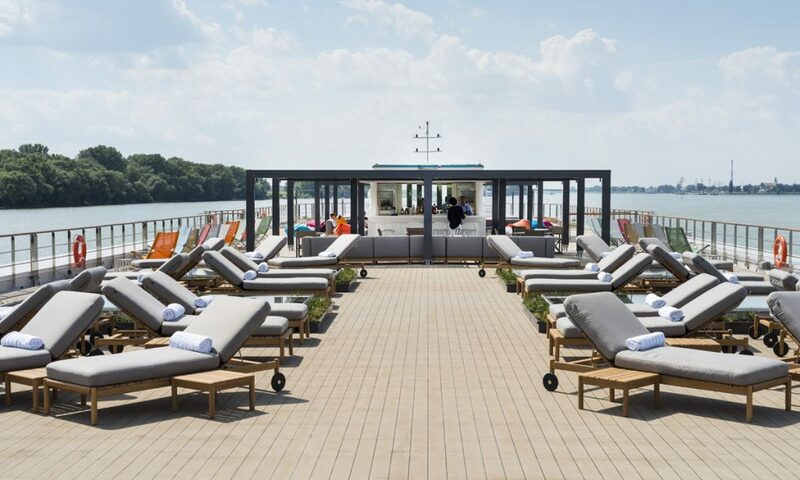 The newest member of Crystal’s fleet – the 200 passenger expedition ship Crystal Endeavour – will launch in August 2020. 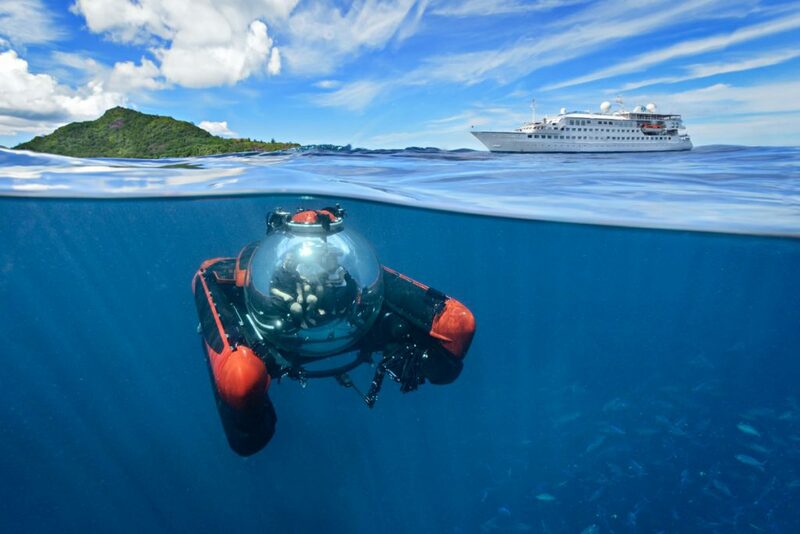 The state-of-the-art Crystal Endeavour will have 100 butler-serviced suites, as well as a range of unique features to appeal to adventurous guests. Those include two excursion helicopters, a submarine, a fleet of Zodiac boats and other “water toys” like kayaks. Endeavour will sail to Japan, Russia’s Far East, the Philippines, Indonesia, and Australia, all within a few months of its official launch. A few of the most intriguing maiden voyages go to places that are logistically challenging to visit on one’s own. 2020 may seem far off but as with many Crystal cruises, these exclusive voyages will sell out well in advance. With a staggering 909 Crystal voyages to choose from, it can be difficult to know what to pick. Here is a selection of stand-out Crystal Voyages for the discerning traveller. For fans of the Great White Way, sailing on a Crystal on Broadway cruise is sure to make your holiday all the more memorable. Crystal has partnered with Kevin McCollum, the multi-Tony Award-winning Broadway producer of Rent, Something Rotten! and the most recent Broadway revival of West Side Story. Onboard, Crystal guests will enjoy dedicated performances from cast members and intimate lectures and discussion from these theatre experts. The Magnificent Christmas Markets seven-day cruise from Passau to Budapest is sure to get you in the festive spirit. Immerse yourself in the delights of Christmas in Germany, Austria, Slovakia and Hungary from the luxurious comfort of the Crystal Mahler. 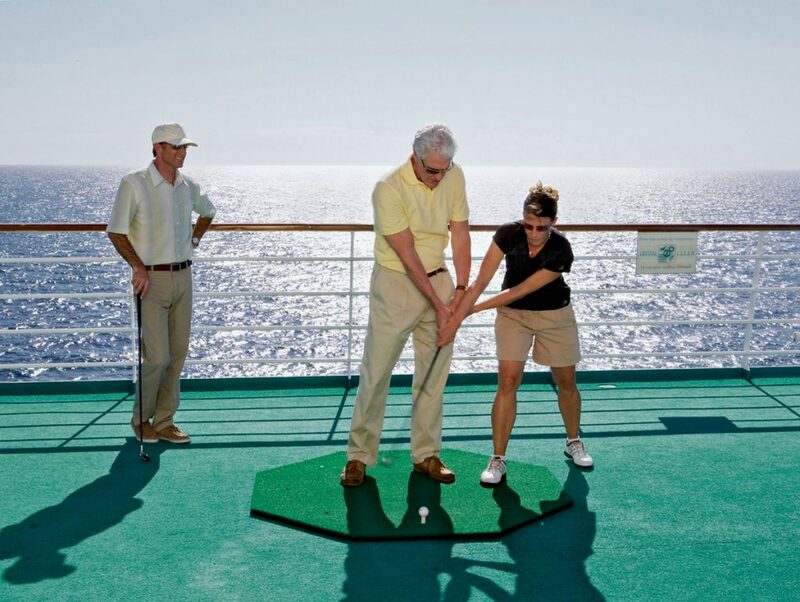 Any golfer’s dream, these golf-themed cruises not only offer play at some of the world’s most famous and challenging championship courses, but also expert instruction from PGA pros on board. Voyages set sail for Northern Europe, the U.S.A. and S.E. Asia. As a bonus, Crystal takes care of your golf club cleaning and storage after every round. And you may even meet some celebrity golfers. Feeling inspired? We’d be delighted to help you plan your next cruise with Crystal. 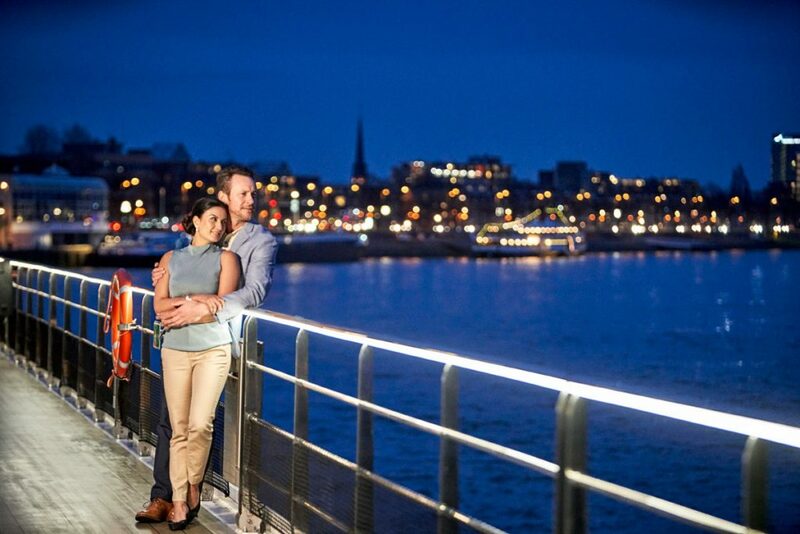 At Kenneth Macleod Travel, we’re proud to call ourselves experts in luxury cruising.